On September 15, 2001, a tugboat pushing four barges through the Gulf Intracoastal Waterway collided with the Queen Isabella Causeway, causing a partial bridge collapse. 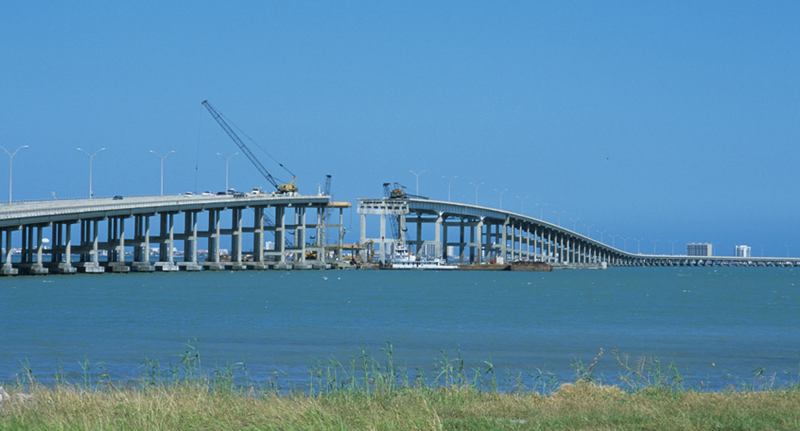 At 2.37 miles in length, the Queen Isabella Causeway is the only vehicular span that connects the Texas mainland to South Padre Island. TxDOT awarded Williams Brothers an emergency $4 million contract to repair the 400 foot portion of the bridge. The scope involved replacing the three bridge sections that were damaged due to the accident, in addition to two adjacent sections due to structural deficiencies. WB simultaneously demolished damaged sections of the bridge while designing and replacing replacement sections. 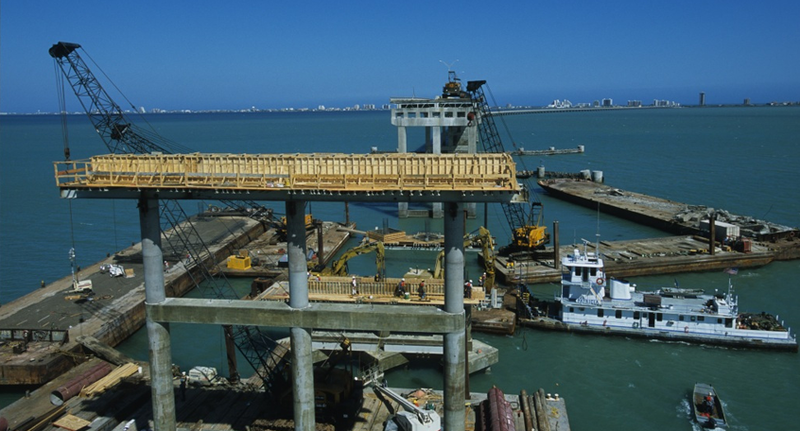 WB also created temporary ferry landings to re-establish transportation between South and Padre Island Port Isabel. Construction crews worked continuously to complete the repairs one month early. The Causeway was reopened on November 21, 2001.